Europe needs healthy, durable and sustainable structures to keep Ukraine as a transit country of Russian natural gas, German Chancellor Angela Merkel has said, according to TASS news agency. She met with her Slovak counterpart Peter Pellegrini this week. The two prime ministers talked about Nord Stream 2, a contentious Russian pipeline planned to bring Russian natural gas straight to Europe, circumventing Ukraine, Poland, and the Baltic states. 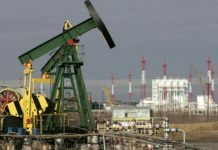 Slovakia will be one of the countries affected by plans to end the transit of Russian gas through Ukraine. 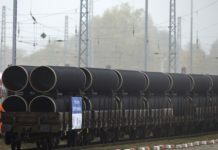 Moscow intends to stop or minimize the transfer of raw material from 2021 and to redirect the quantities through Nord Stream 2 and TurkStream. 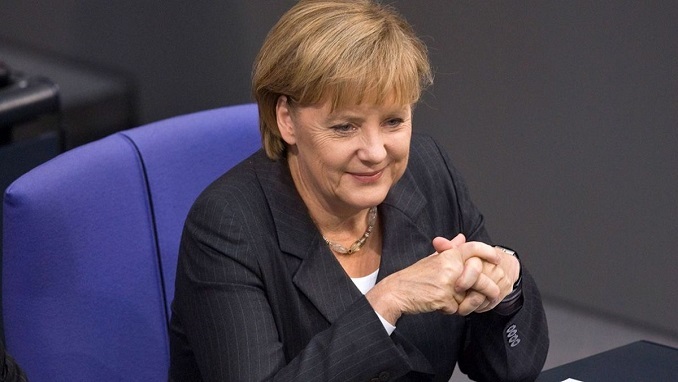 In her comment, the German Chancellor notes that Slovakia is currently one of the main suppliers of gas to Ukraine through interconnections built years ago and a major contribution to the country’s energy stability. Merkel is firmly convinced that the EU energy commissioner Maros Sefcovic, who is conducting talks on gas transit through Ukraine and the implementation of the new Russian gas plans, will receive its full support. Nord Stream 2, which largest lobbyist in the EU is Germany, plans to build two more pipelines along the Baltic Sea. Thus, Russian natural gas surrounds not only Ukraine but also Poland and other Eastern European countries. Only Kiev calculates losses for its economy from the absence of transit fees amounting to about $3 billion per year. The other gas pipeline is TurkStream, for which Gazprom reported that the first pipe was successfully completed. 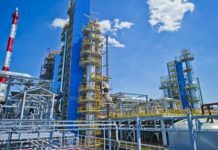 Work on land is forthcoming, as well as the finalization of the activities around the second pipe at the bottom of the Black Sea. Through the second pipe, Russia plans to supply gas to Europe, but there is still no clear solution for the route. The Slovak prime minister, for his part, commented that one of the connecting links between Germany and Slovakia is the automotive industry and many German companies are represented in their home country. Pellegrini also pointed out that one of the challenges facing both countries would be digitization, artificial intelligence, and autonomous cars.